John Cox Biddle was born in Philadelphia on April 21, 1846, the son of Thomas Alexander Biddle (Class of 1832) and Julia Cox. 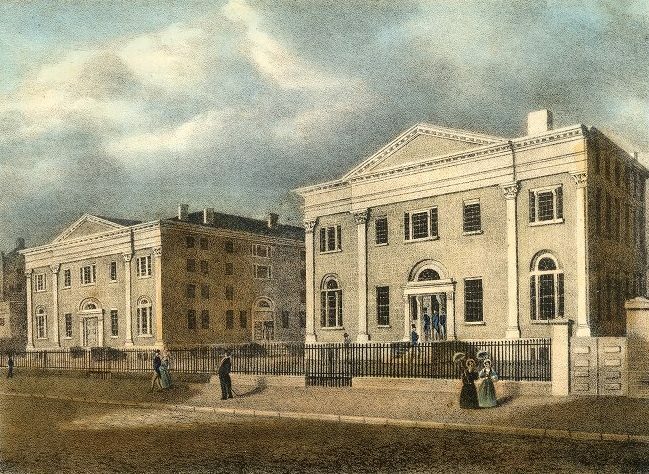 Biddle entered the University of Pennsylvania in 1861 as a member of the Class of 1865, and left at the end of his sophomore year. During his two years in the College, Biddle was a member of the Delta Phi fraternity. After leaving Penn, Biddle was employed as a clerk. He died in Philadelphia on January 29, 1865, even before the graduation of the Class of 1865.